Increase awareness about the specific hazards at your facility. 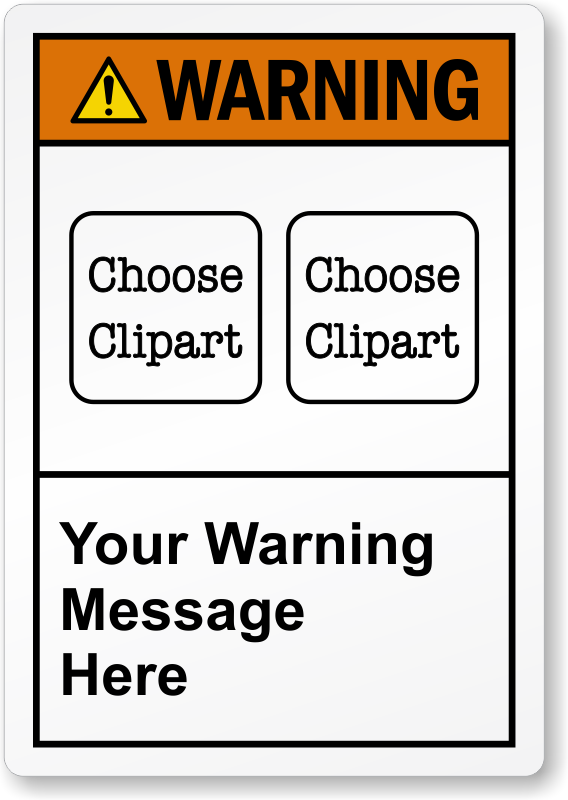 Two cliparts make sure your label doesn't go unnoticed! Universally recognized ANSI pictograms are easy to understand irrespective of language differences. Label consist of laminated vinyl. Labels are durable and lasts for years. Order more labels and get quantity discount.